High Density Urethane - Lake Graphics Label & Sign Co.
For the look of wood without the cost, weight or maintenance, choose high density urethane signs. This strong, rigid, solid and naturally waterproof material is ideal for creating routed signs that can be printed and finished a variety of ways. Choose textured or smooth for either rustic or contemporary looks and one- or two-sided. High density urethane, as well as polyvinyl chloride (PVC), are more cost-effective materials than wood and are also waterproof and long-lasting. 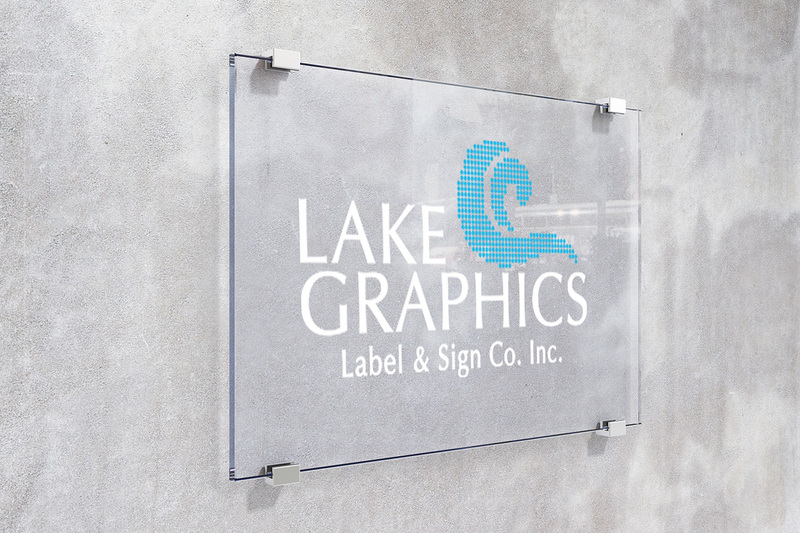 At Lake Graphics Label and Sign Co., we’ll provide the router cutting on your HDU or PVC sign so all you need to handle is the paint. Not only will you get great prices on HDU and PVC routing services, you will get professionally cut routed signs that are ready for finishing. 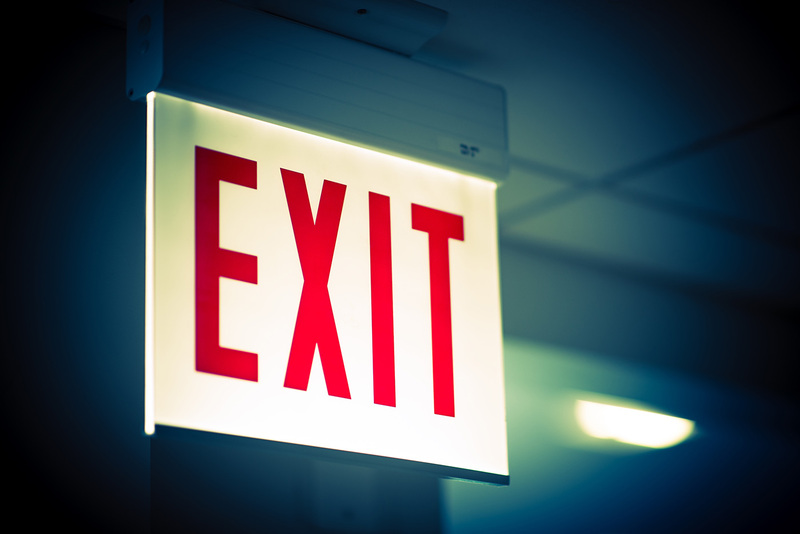 And we make every job pleasant, easy and fast, so you’ll never want to take your signage business elsewhere. We utilize a variety of state-of-the-art equipment, which we regularly expand, in order to meet even the most demanding sign routing needs. And we take pride in handling difficult projects that others are unable or unwilling to take on. If you also need signs on different materials or banners, promotional decals, stickers or more – we can provide digital printing on those too.